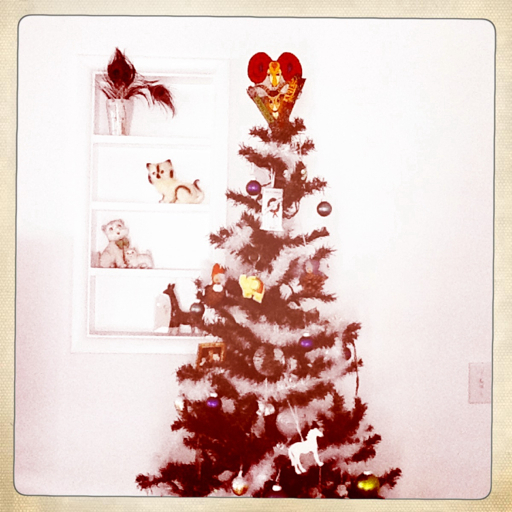 This has been such a wonderful holiday season. Full of family, fun and cookies galore thanks to my G.G. Now we are getting amped for the new year. One of my favorite parts of new year is getting together with my lady friends for what we call The New Year's Summit. We have been doing this since 2007! We meet for brunch usually and chat it up all as a lead in to business. We each go over the list me made the year before. We celebrate the accomplishments and decide if we want to carry any unmet goals over to the next year. Then we get really focused with pen to paper for 5 min. We list anything and everything that comes to mind that we would like to do, see or be in the new year. Then we share that list and get all excited. It has been really helpful and fun and this year I would like to take it one step further by printing my list and posting it on my wall at least if not here on Boots. I am a capricorn which means I like lists and I like checking lists off. This could be a good move. And a good reminder of all the things i want to do in my life. I already know so much of my list will have to do with my soon to be here baby. Luckily, thanks to my mom and Sam for finding it, I will be able to start my mommy career in total style. Do you have any new year's traditions that set you up success? I'd love to hear about them. OMgoodness! u got the bag!!! I love it! yay! no way no way no way! you lucky sweet duckling! 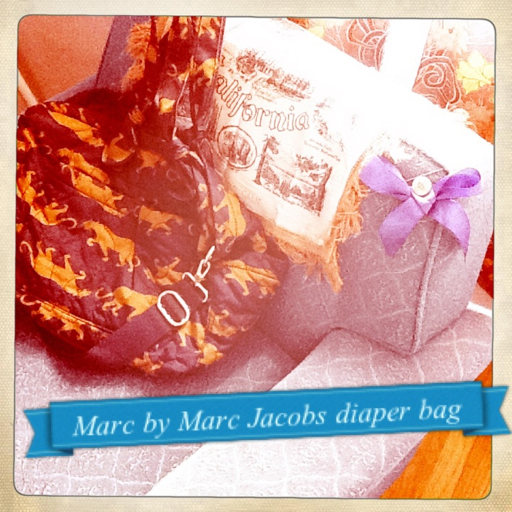 marc jacobs diaper bag?!?! heck yes!! that's awesome!